Designed for ProAV and commercial B2B installation markets, the DLP models offer brightness of 5000 lumens (Pro8520HD) or 6000 lumens (Pro8600), BrilliantColor tech­nology and 15,000:1 contrast ratio. 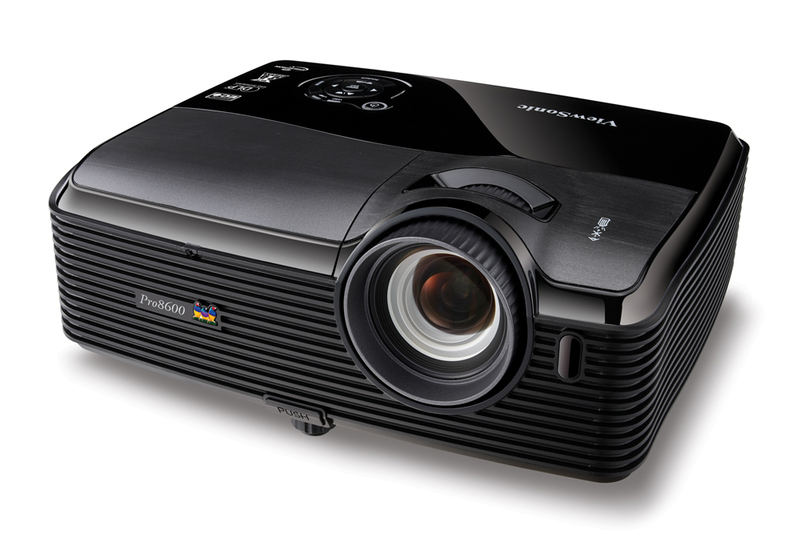 The Pro8520HD offers Full HD 1920×1080 HD resolution, while the Pro8600 has an XGA 1024×768 native resolution, with 120Hz image frequency and DLP Link 3D ready technology for 3D projection. Connectivity offered includes dual HDMI (single HDMI for Pro8600), RGB, S-Video, and RJ45. 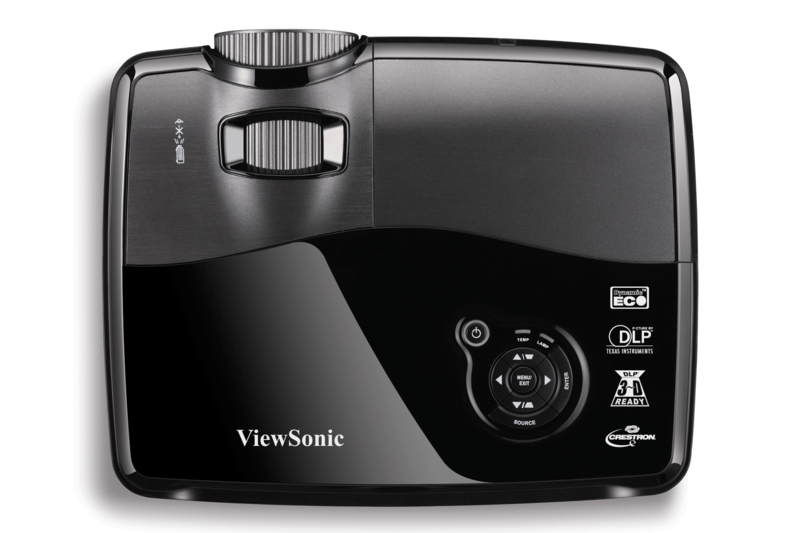 Both the Pro8520HD and Pro8600 integrate Crestron RoomView/AMX and PJ-Link management software that enables the devices to remotely manage multiple projectors through a LAN connection for maintenance. 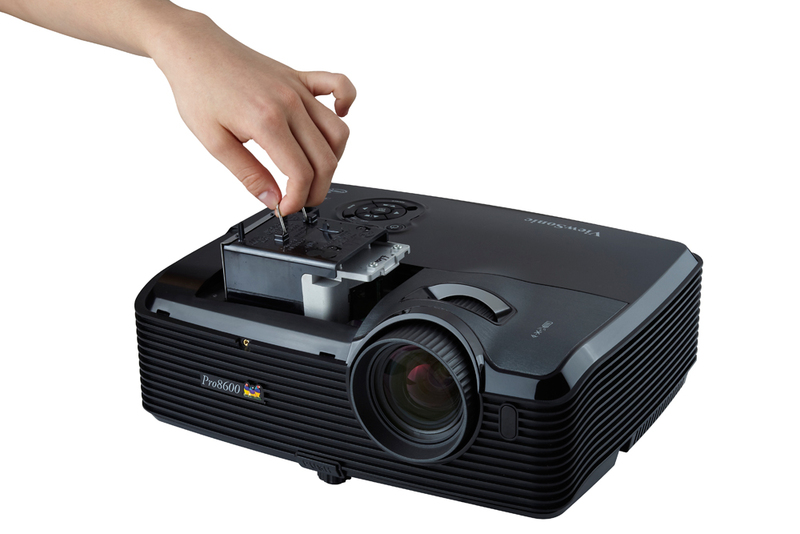 The projectors also have the ability to simultaneously display up to four different images from separate PCs on a single screen, optional wireless display, a 1.5x optical zoom lens, and built-in 20W speakers. The Pro8520HD and Pro8600 and optional WPD-100 USB enabling wireless functionality will be available in Europe, Turkey and Russia by late March for respective RRPs of £1790/1,990 Euros (including VAT) and £1750/1,950 Euros (including VAT).